I had a delivery last week. My new business cards arrived from Moo. It’s official. 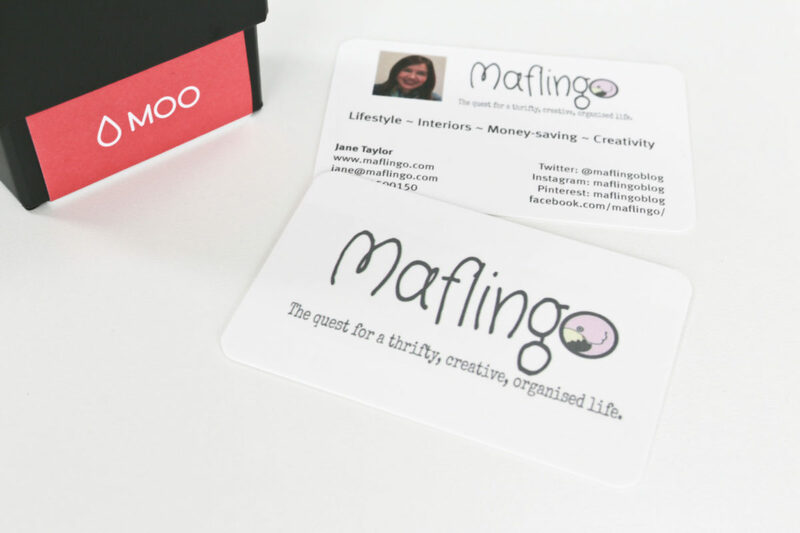 It’s in black & white (& pink): Maflingo is my blog & I’m a blogger.